23andMe said today it has more than doubled the total capital it has raised since it was founded in 2006, garnering an additional $250 million in growth financing. Proceeds from the financing will be used toward efforts to fuel customer growth and further invest in its research platform, 23andMe said. The direct-to-consumer (DTC) genetic testing pioneer says it has more than 2 million genotyped customers worldwide. They have taken the company’s marketed tests—the $99 Ancestry Service; and the $199 Health + Ancestry Service designed to offer insights on variants associated with higher risk of developing a disease, carrier status, traits, wellness and ancestry. Both tests are based on saliva samples customers submit for lab analysis via the company’s collection kits. 23andMe raised its latest financing five months after winning FDA approval to market a DTC genetic risk report. 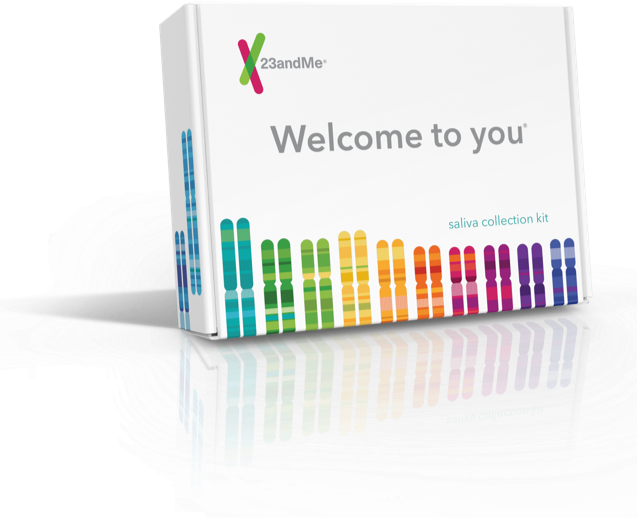 The 23andMe Personal Genome Service genetic health risk (GHR) kit is designed to test for 10 diseases or conditions—including late-onset Alzheimer’s disease, Parkinson’s disease, celiac disease, and hereditary thrombophilia, among others. In 2015, 23andMe was granted FDA authorization to market the first direct-to-consumer genetic test—a Bloom syndrome carrier status test indicated for detecting the BLMAsh variant in the BLM gene, based on saliva collected using an FDA-cleared collection device, the Oragene DX model OGD-500.001. The latest financing brings to $491 million the total capital raised by 23andMe. The capital has come from technology and health science companies, strategic angel investors and venture capital firms. New investor Sequoia Capital led the financing, joined by three additional new investors: Euclidean Capital, Altimeter Capital and the Wallenberg Foundation. Also participating were existing investors that included Fidelity Management & Research Company and Casdin Capital. Investment banking firm Allen & Company served as advisor to 23andMe on the financing. Roelof Botha, partner with Sequoia Capital, will join 23andMe’s board of directors, along with Neal Mohan, chief product officer for YouTube and an svp at Google, who joined the board in July. Fidelity was the lead investor for 23andMe's prior financing round, in which the personal genetics company raised $115 million in Series E financing. Joining Fidelity in that round were Casdin Capital, WuXi Healthcare Ventures and Xfund, all new investors, as well as existing investors that included Illumina, New Enterprise Associates, MPM Capital, and Google Ventures (now known as GV).